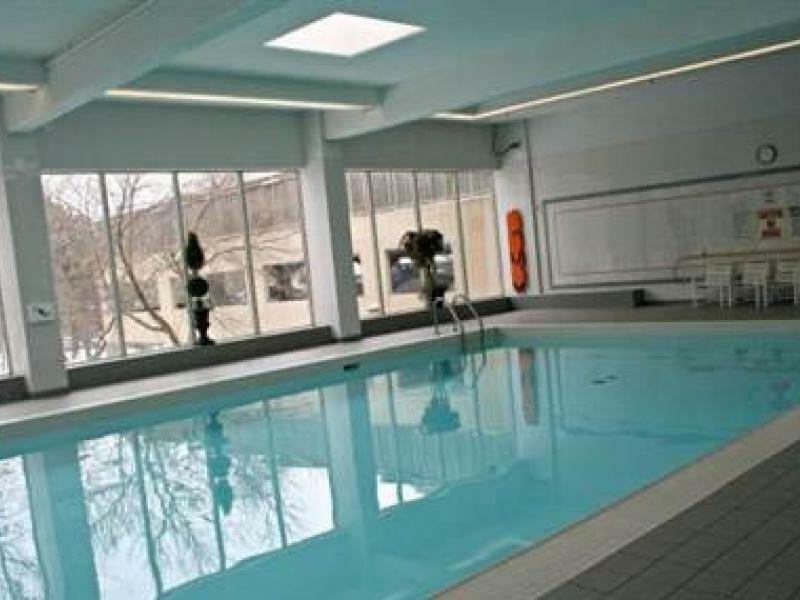 Spacious 2-bedroom and a den suite available for rent at the Carnation condo in Scarborough. 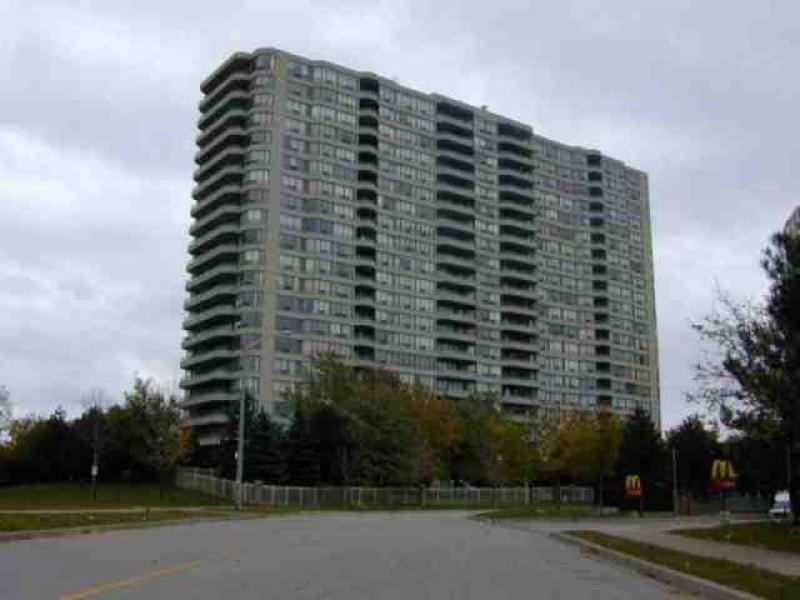 The building is conveniently located close to several amenities: TTC, supermarkets, stores, restaurant, school and park. Available for November 1, 2013 - $ 1,425.00. Utilities are included in the rent. 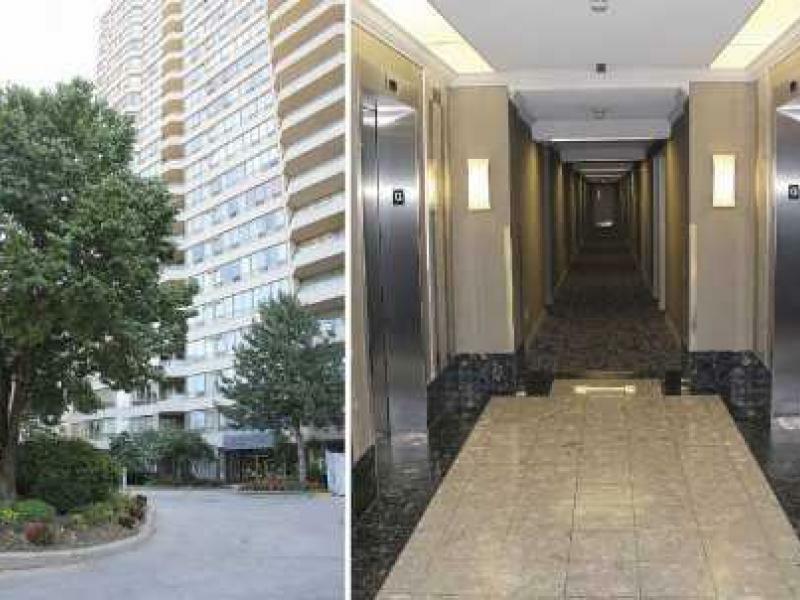 For inquiries, please call Prudential Property Management Ltd. at 416-390-9911 or info@ppml.ca.